The Anne Frank House collects and looks after items that are related to the story of the Frank family. The main objects are the building at Prinsengracht 263 and Anne’s manuscripts. In addition, we research Anne’s history and publish our findings. 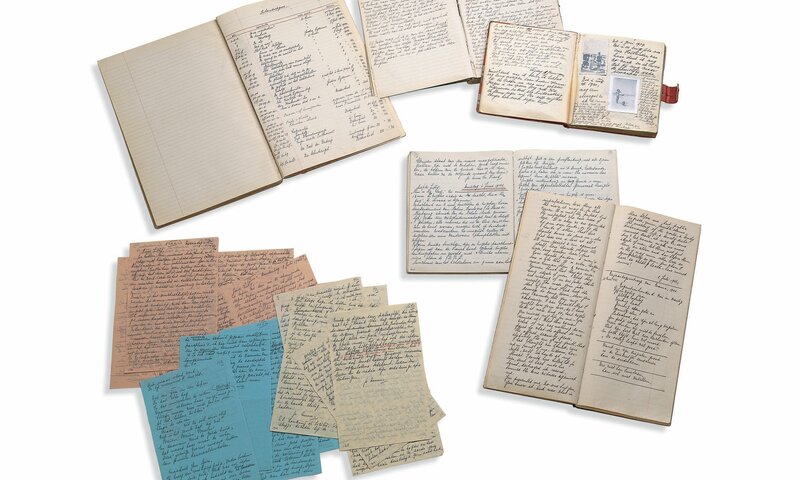 Our collection is varied and includes items ranging from letters, documents, books, and photographs to original elements from the Secret Annex, such as the bookcase and the stairs to the attic. Browse through the stories behind some interesting items from the collection. 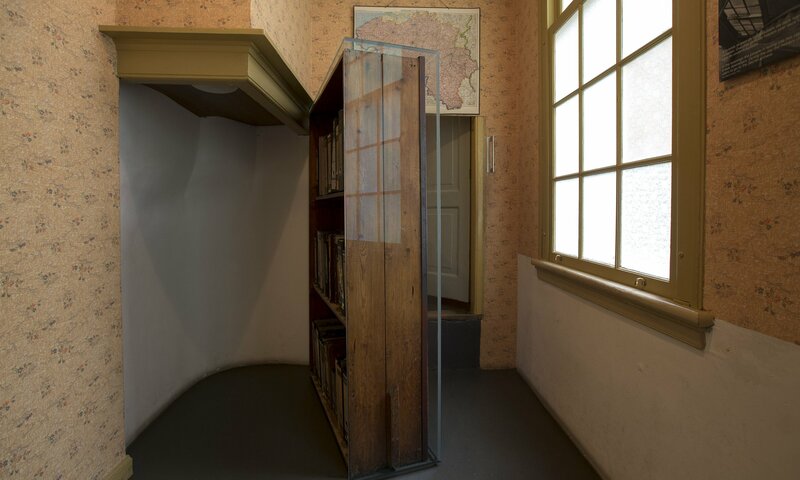 Every year, over 1.2 million visitors make their way through the historical interior of the Anne Frank House. It is a challenge to keep the original items in the house in good condition. 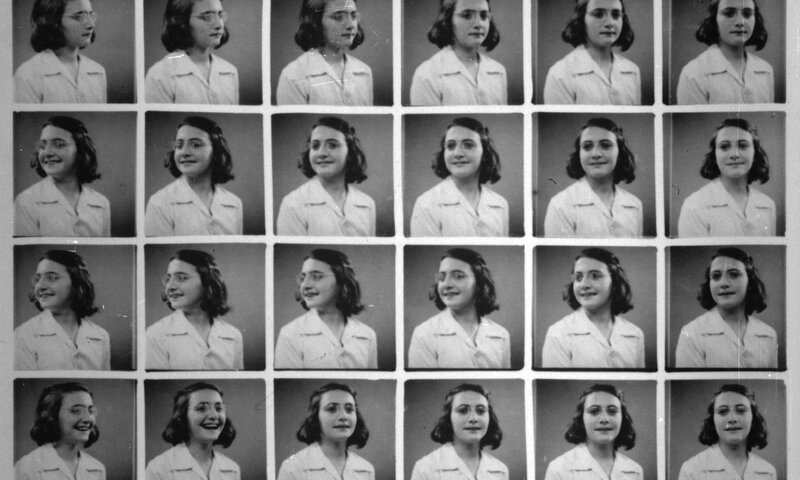 We conduct historical research into the life story of Anne Frank, the other people in hiding, and their helpers. In addition, the contents of Anne’s manuscripts and the building at Prinsengracht 263 are examined.